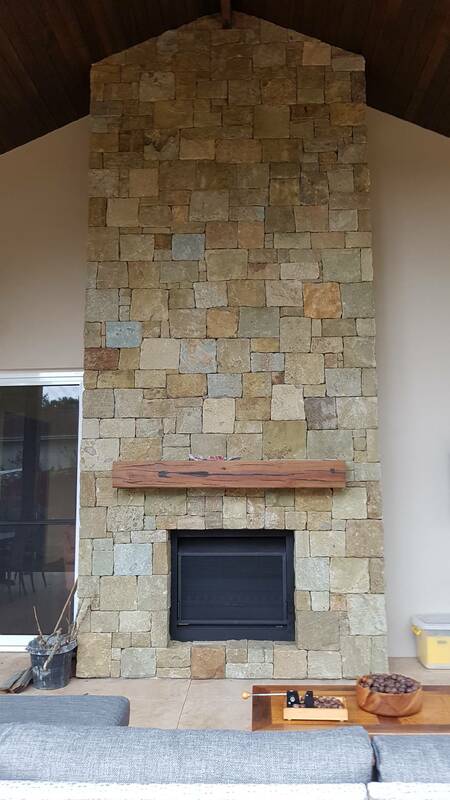 The Irish Blend random stone is a true mix of calming warm tones, perfect to suit any residential home or any commercial features. 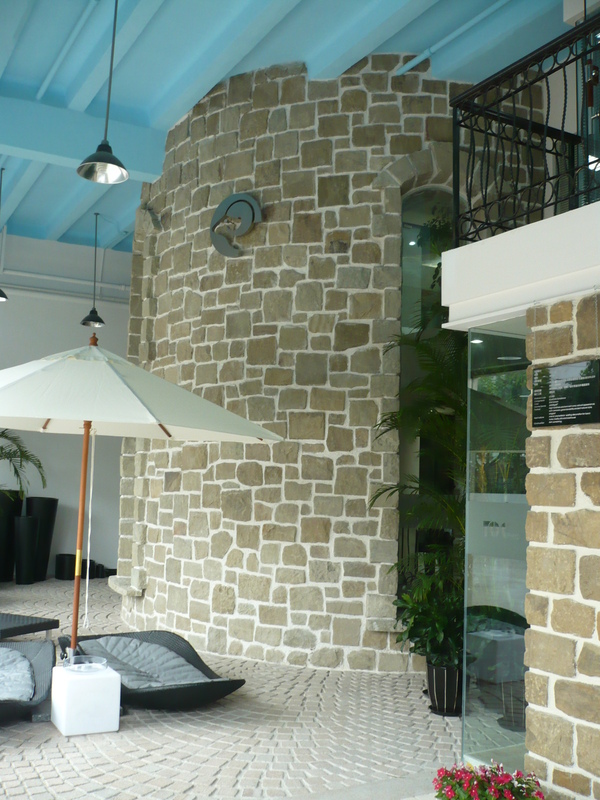 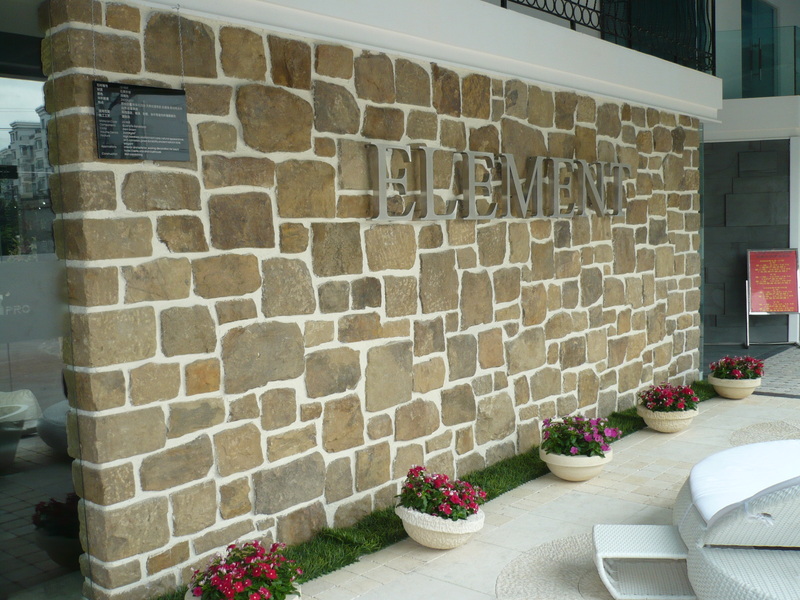 The varying sizes of the stone will give the wall a natural and textural look. 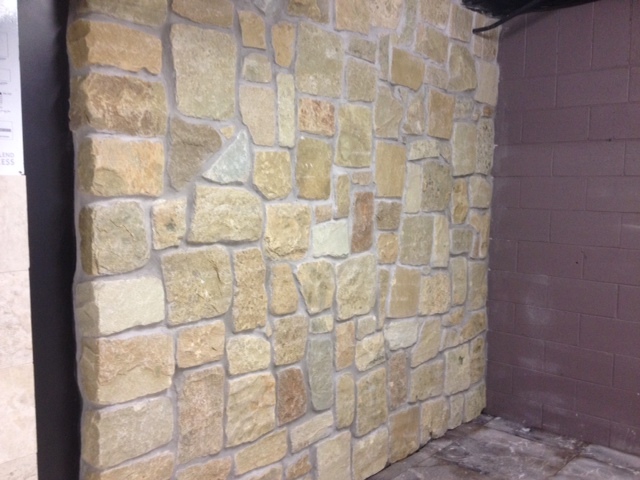 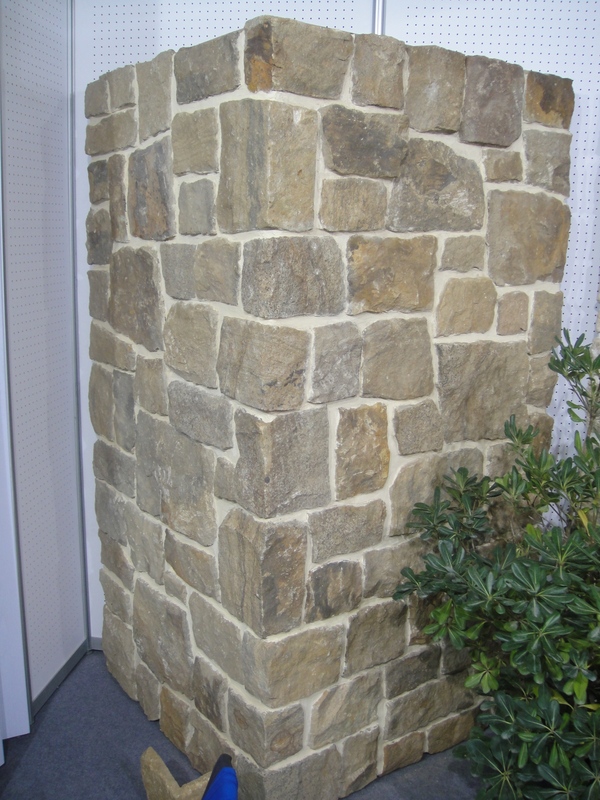 This range can be used as a Fireplace feature or a feature entry wall to a commercial building.